You have until 8pm on Wednesday 28 March to give your feedback on the 10-year Budget and the Auckland Plan. But if you're still not sure about where you stand on the issues, don't worry! We've put together a list of coverage from OurAuckland and other media so you can get up to speed quickly on the issues that matter to you. If there is an article you would like to see that you can't find below, please email a link to us at ourauckland@aucklandcouncil.govt.nz and we will consider it for inclusion. 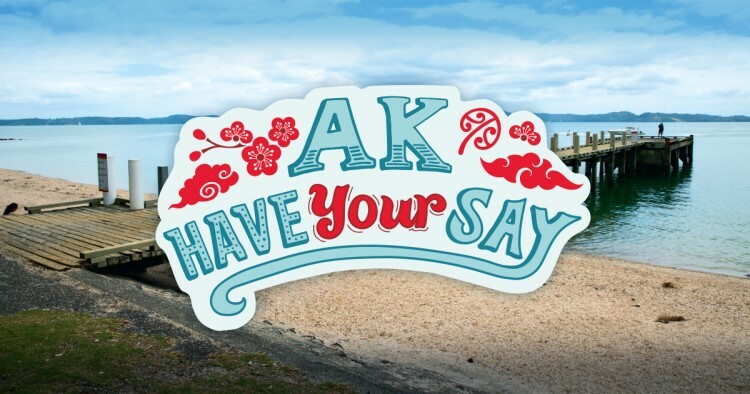 Go to akhaveyoursay.nz to read all the consultation documents and give your feedback. Consultation closes at 8pm on Wednesday 28 March.